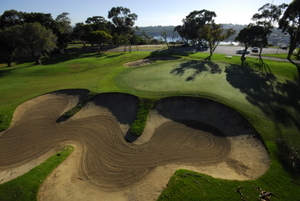 Mosman Park Golf Club is currently offering a trial membership giving you a taste of the benefits there are when belonging to a private golf club. The cost for the three months is only $450.00 (Inc GST). For more information regarding membership please complete our on-line enquiry form. On completion of the trial period the member has the choice of resigning or electing to become a full member by paying the balance of the annual subscriptions for the chosen Playing Category.